Mo and Sofia Shah grew up in Orange County, California. Mo is the oldest of two brothers and grew up in a single mom household. Sofia is also the oldest and has a younger sister. Mo's mom and Sofia's parents made major sacrifices and worked very hard to provide for their families, and often times struggled to make ends meet due to the process of adapting to a different country since both were first generation immigrants. 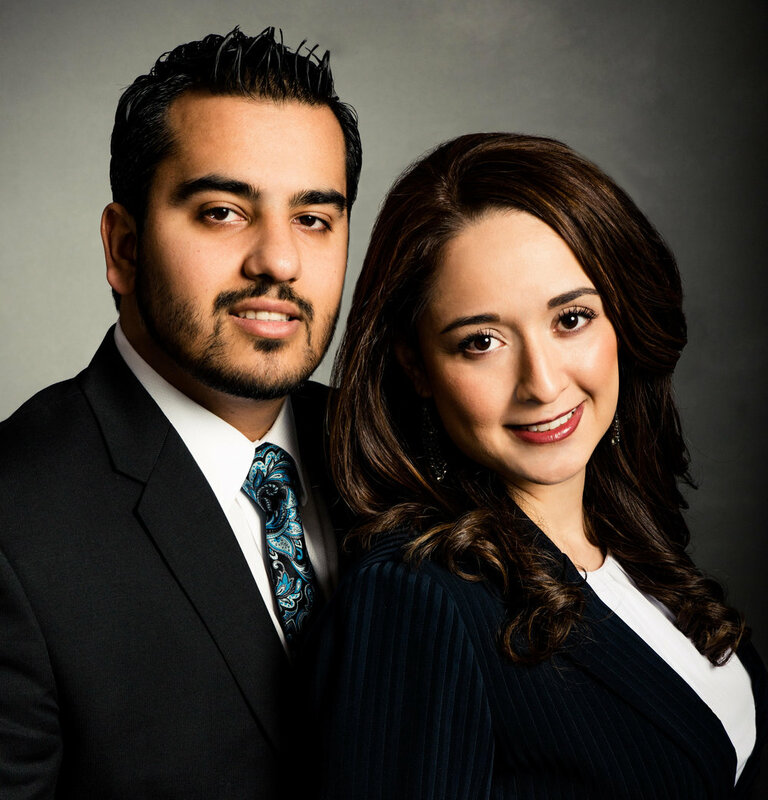 When Mo and Sofia got involved with WFG in 2010 the main driving force for them was to retire their parents and they were fortunately able to do this in 2013. Another great lesson we have learned over the years is that adversity can be our greatest asset. Often times we can let adversity defeat us but it is important to understand that adversities are put in our path to make us stronger. We must make a conscious deliberate effort to rise above any adversity and conquer it to the best of our ability. It is nothing more than life's way of testing us and if we understand this it allows us to better handle the winds of life. What intrigues us most about All For One is the amazing impact this organization has had on the lives of so many children in need. These stories have touched our hearts for years and I am so excited to see how much more of an impact All For One can have in the coming years. We have truly been blessed and we believe it is our responsibility to give back to those in need. We can do this not only by our charitable contributions but also with the contribution of our time and by spreading the word and giving others the opportunity to also give back. Having the opportunity to spread this mission with others and being in a leadership role is the main reason we wanted to become board members of All For One. We believe the continued success of this organization lies in inspiring as many people as possible to give back in any way they can. We are blessed to have the opportunity to be board members and we are in a position where we can truly help All For One grow and ultimately touch the lives of so many more innocent souls.